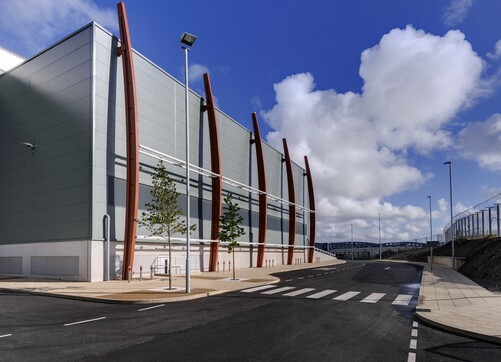 A new energy from waste facility has been constructed for South West Devon Waste Partnership. 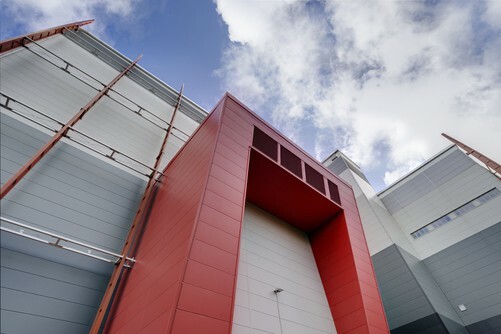 The new facility, constructed by main contractor Kier with Massey Cladding Solutions Ltd, is one of the most efficient energy from waste sites in Europe, designed to process 250,000 tonnes of waste annually to produce 22.5MW of electricity and 23.3MW of heat each year. 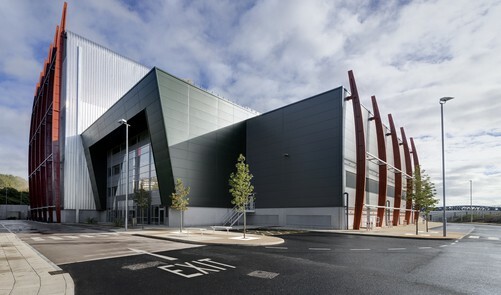 The building, which has been designed to provide a modern and attractive structure for the Plymouth area, features 1,450m2 of our Trapezoidal Roof panels, along with 22,000m2 of insulated wall panels from the AWP range in Louvre and Micro-Rib profiles, all finished aesthetically with our flashings and top hats. 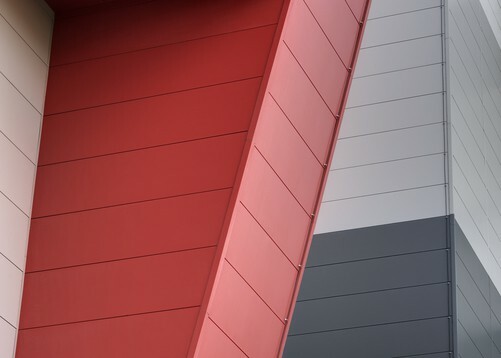 Press release and images supplied by Kingspan.